Join us for a special ceremony recognizing the achievements of our members. The CMBA-BC Awards Luncheon takes place at noon on February 26 and attendance is complimentary for all of our Fundamentals19 Conference & Trade Show delegates. Moira Fox has dedicated her professional life to the mortgage industry and is widely respected for what she has been able to achieve in her time as broker and later as a BDM with First West Credit Union. Moira served a director in the formative years of our Association, serving as MBABC Vice President and playing a key role in developing educational courses for brokers. Perhaps more importantly, however, has been Moira’s incredible successes in her personal life. 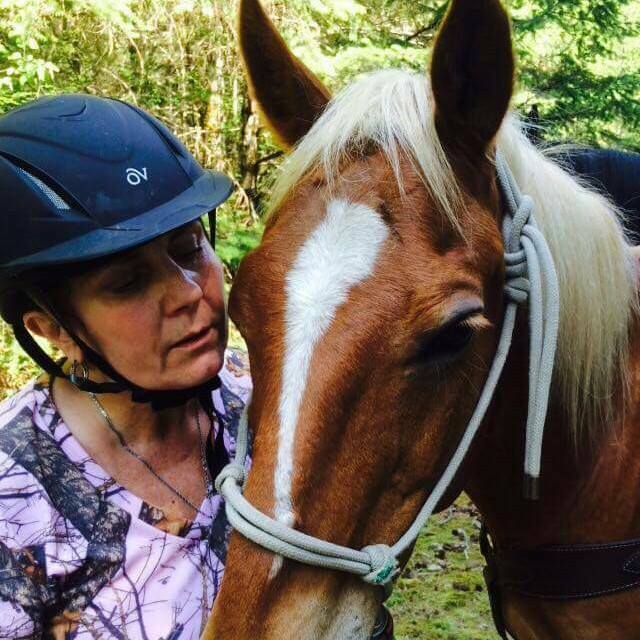 Those who know Moira will testify to her unwavering devotion to her family, her horses, the theater and her neighbors on Vancouver Island. Moira has also been an inspiration to our community, battling adversity while continuing her dedication to her clients and maintaining a positive outlook on the journey ahead. At CMBA-BC, we are truly fortunate to be able to count Moira as one of our longtime members, and we are pleased to recognize this real life trailblazer and country girl with the very appropriately named Pioneer Award for Lifetime Achievement. 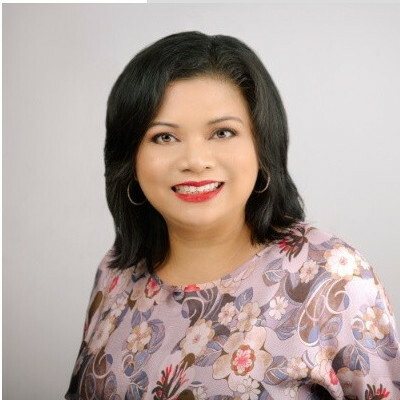 The 2019 MB Community Service Award will be presented to Lourdes Guerrero from Mortgage Alliance. Lou is known for continually giving back to her community and others. As an example, she generously offered to shave her head in order to raise funds for the Canadian Cancer Society’s Rally of Hope. Her friends, family and clients responded, helping Lou to raise over $10,000 for cancer research and treatment. The 2019 MB Alternative Mortgages Award will be presented to The Funding Department. The firm has grown a successful alternative desk service that has funded over $150M per year. Their service allows brokers to submit difficult files and leverage the Funding Department’s skills to help find solutions for clients. 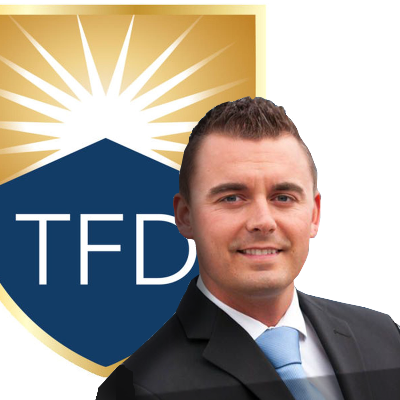 TFD partner and CMBA-BC Member, Adam Coultish, will be receiving the Award on behalf of the company and its partners. 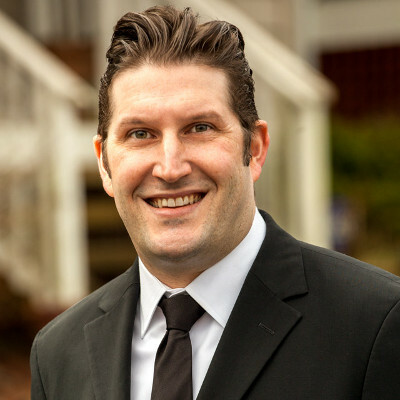 Jason was first elected to the Board of the Mortgage Brokers Association of British Columbia back in 2008 and served as a Director for the following seven years, including a term as Treasurer. He equally played an important role in the delivery of practical education courses for Mortgage Brokers. After stepping away from the Board in 2015 to focus on his business and other commitments, Jason was asked to reprise his role as a Director in 2017 on account of an unexpected vacancy, to which he dutifully agreed and served until 2018. Please join us in recognizing Jason for his professionalism and efforts on behalf of Mortgage Brokers across BC. Roger has been a key contributor to our Association’s educational mandate, helping to deliver the applied informational course for new brokers and guiding them on how to use the tools of the trade. When a comprehensive cost of credit disclosure was mandated for mortgage brokers, several individuals and firms attempted to create a technical solution. None succeeded until Roger Levesque put his mind to the task. Today, CMBA-BC members are able to utilize the tools that Roger created for this purpose, free of charge. He also continues to update these tools and provide support as new rules are deployed. 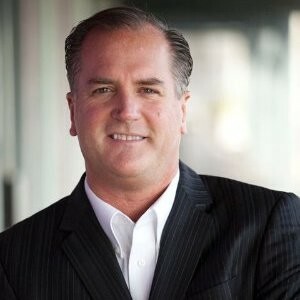 This is a hugely behind-the-scenes endeavor that benefits the whole community, and as such, the MB Award Committee is very pleased to recognize Roger’s unique and valuable contribution. 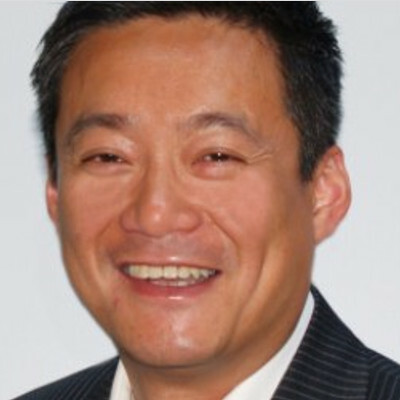 Please join us in congratulating this year’s recipient, Wayne Mah of DLC City Wide Mortgage Service. As the firm’s Designated Individual, Wayne is a strong advocate for professionalism and education. He is also well known for going the extra mile to help. Today we salute Wayne and thank him for his many years of steadfast commitment to the CMBA-BC mission and its values. This year, the Awards Committee has chosen to recognize a pair of leaders whose efforts and guidance have contributed to significant growth of their brokerage. 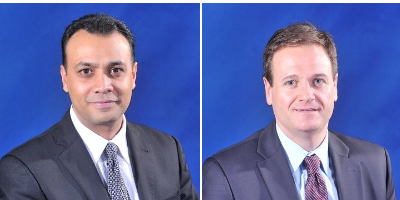 Following successful careers in banking, both made the jump into the brokerage sector six years ago. In that time, they have built a team of over 70 brokers serving clients in three different provinces. Under their leadership, the future looks bright for A Better Way Mortgages. Please join us in congratulating Lekie Chand and Mark Smith. The MB Innovation Award recognizes a CMBA-BC member who has shown excellence in areas which include technology, business practices, product development and ethics. 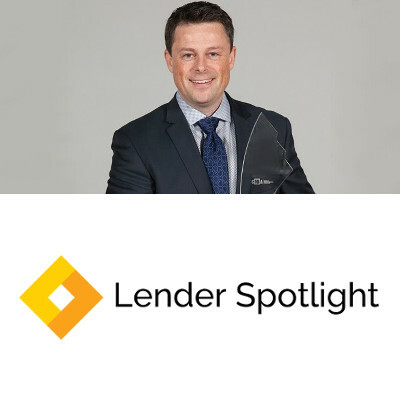 This year, the MB Awards committee is pleased to recognize Jason Henneberry of Tango Financial and its widely popular Lender Spotlight platform. This innovative software has quickly been adopted by mortgage professionals across the province and the country, enabling brokers to easily compare lender offerings and deliver insightful advice to borrowers. 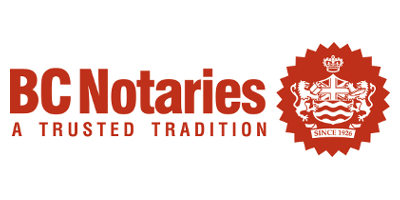 The BC Notaries Association shares a very similar mission and values to CMBA-BC, with a mandate to enhance member education and skills. Their team has been tremendous in the support of our Association’s educational offerings for both new and experienced brokers, and we look forward to building on this partnership in 2019.